ANNOUNCING: MustangMedia 101 by Terri Farley: Whose Home on the Range? MustangMedia 101 by Terri Farley: Whose Home on the Range? Wild horses can't speak their own stories. Once, that didn't matter, but now wild horses suffer and die at human hands. We take their food, water and homes. A few people want wild horses taken off public lands so corporations can earn money from the land's minerals, oil and grazing. But most people love wildlife and wild places. They're learning to stand up for wildlife because the Western public lands belong to all Americans! Our hearts lift at their rough power and beauty. Knowing mustangs inspires me to tell their stories as well as I can, before they're extinct. 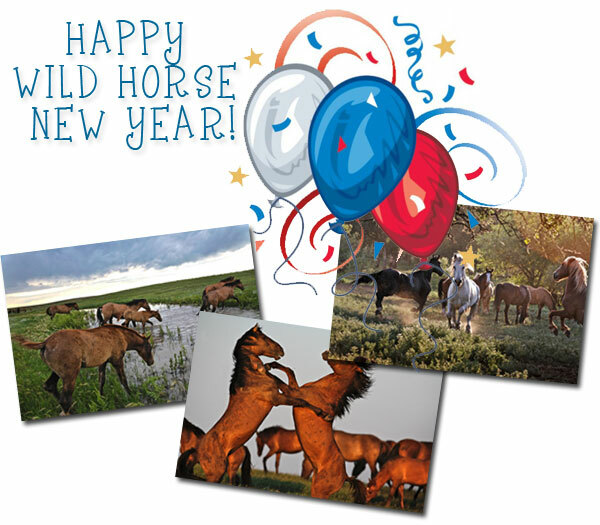 MustangMedia 101 by Terri Farley is my attempt to explain modern challenges facing wild horses. Images by Melissa Farlow from Wild At Heart: Mustangs and the Young People Fighting to Save Them.